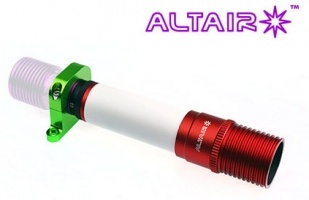 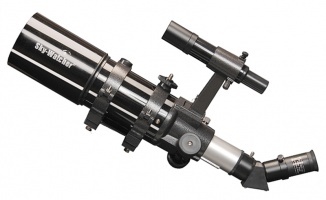 The Antares Versascope is a very versatile accessory. 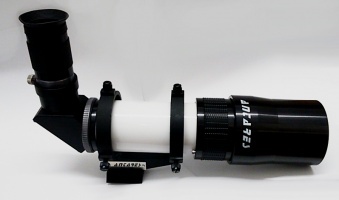 This is a 10 x 60 crosshair finderscope that doubles up as a small guide scope. 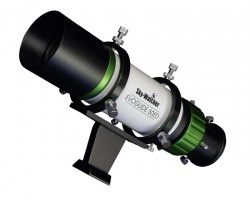 A very inexpensive way to either upgrade your current finder or get a guidescope attached easily onto your system.